Phil Klotz and his experience grooming team will be in the stadium from noon to 02:00 PM on Saturday February 24th to answer any questions you have about Telemark’s grooming. 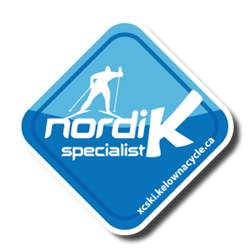 They will be rolling out all the grooming machines and equipment if you would like to learn more about Nordic trail grooming. Who ever asks Phil the best question wins two free trail passes.